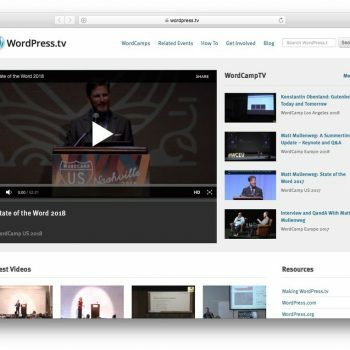 Are you tired of little mistakes like “grammer” — or other spelling and grammar mistakes that are hard to notice in a WordPress post? We feel your pain. In this article, we will look at some of the best online grammar checkers to help you. No more silly grammar mistakes! Thanks to grammar checkers, it has never been easier to edit. 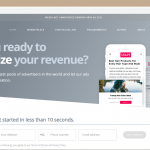 They help you create fluent posts without mistakes. Well, this question has a pretty straightforward answer. Grammar checkers automatically check your text for grammar mistakes. All writers should proofread before publishing. You might miss some errors, as humans aren’t perfect. To lighten the burden, we believe that there’s no harm in finding a helping hand. Some tools even have advanced functionality like checking writing style, repetitive words, dangling modifiers, etc. Grammar checkers are easy to use, some even available as browser extensions. So every time you write on WordPress or Google Docs, the tool automatically highlights errors in the text. 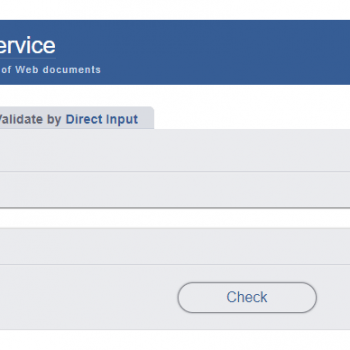 There are web-based apps too — with those you need to copy/paste or write content in the application itself. What is the Best Grammar Checking Software? Grammarly is one of the most popular online grammar checkers today. 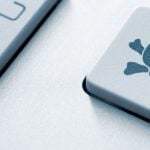 It has a straightforward interface and is available as a web-based software and an extension for Chrome, Safari, Firefox, even Microsoft Word. 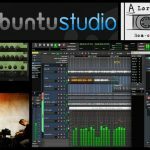 Windows and Mac users can also install the desktop app. 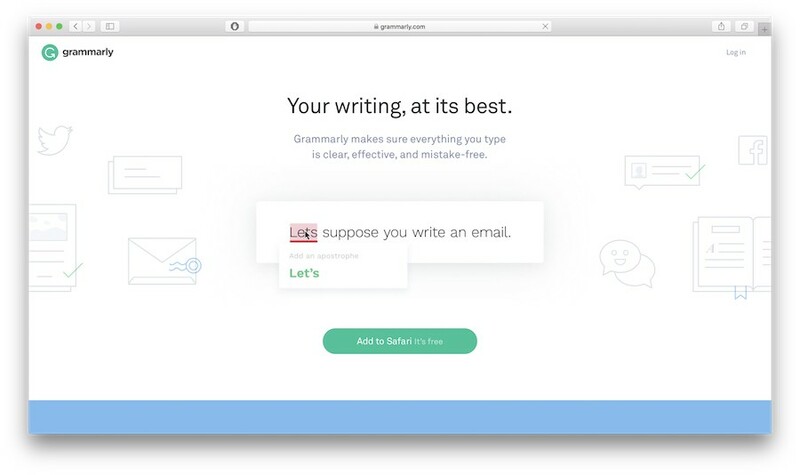 Grammarly’s free version is pretty basic, it only gives you minimal grammar and spelling checks. For native speakers or someone with advanced English skill, that will do. However, if you’re an English-language learner, its premium version is the real kicker. 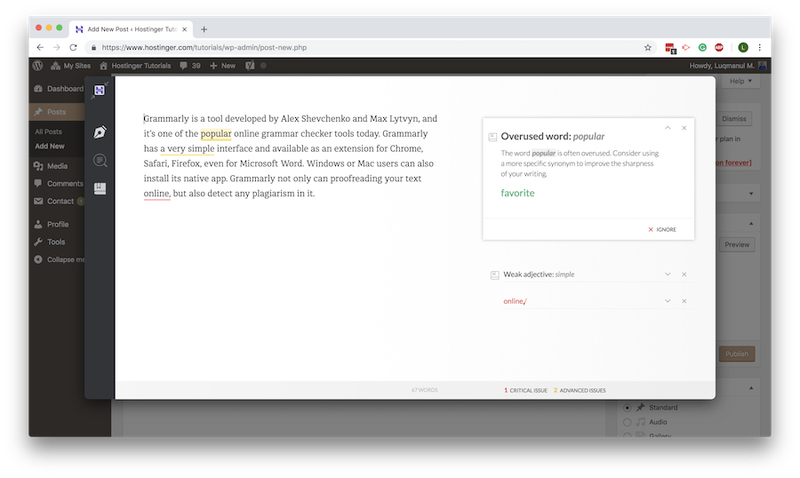 With the Premium plan, Grammarly will notify about inconsistent writing style, advanced punctuation suggestions, readability score, and help with sentence structure. You can adjust the style and tone to how language is used in that context. Lastly, Grammarly doesn’t just proofread your text but also detects any plagiarism by comparing it with over 8 billions web pages. With those features in hand, editing and proofreading become a lot easier. To use the extension, you need to add it to the browser and sign up. Grammarly will identify errors and show a red indicator at the bottom. You can hover over that word and see suggested changes. You can only use advanced proofreading with its web-based editor. To do that, click SEE MORE IN GRAMMARLY. It will launch an on-screen pop-up window. Here you will see more in-depth suggestions, based on selected a writing type, and so on. The premium plan costs $11.66 per month for an annual subscription. 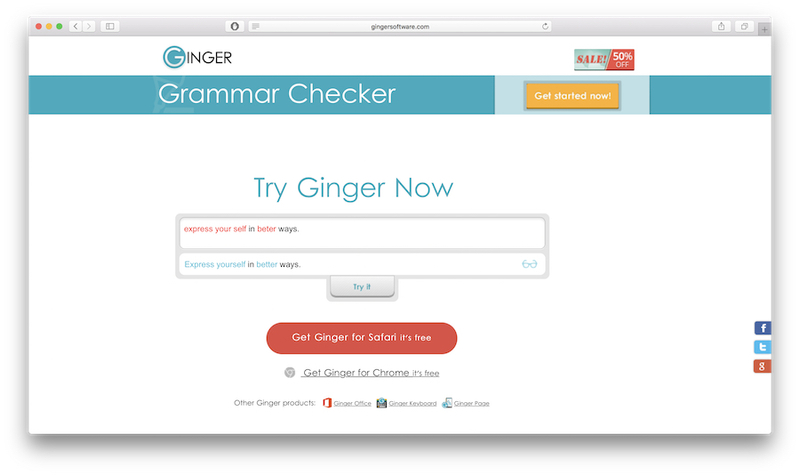 Ginger is another popular grammar checker available for popular browsers’ extension. It has a mobile and desktop version available. 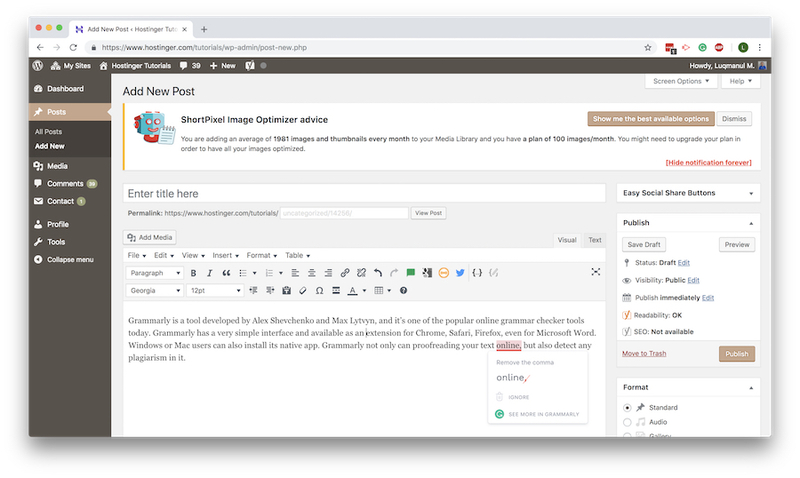 With its free version, Ginger provides limited grammar checker, words definition functionality and translates your text into 40 different languages – a feature that Grammarly lacks. If non-native speakers find this limiting, Ginger premium offers more advanced features. You’ll get unlimited grammar checking, a sentence rephraser, and it will help you work on your mistakes. It also provides text readers so you can listen to the written text. Ginger will not only increase your productivity, but it will also improve your English skills. Like with Grammarly, you’ll need to sign up and add the Ginger extension to your browser. Ginger marks errors by highlighting them in blue. You can hover over them and see the suggestions. For advanced proofreading, use the web-based editor by clicking the G button on the highlighted text. Alternatively, you can also click the G button on your browser. The premium plan costs $7.49 a month for an annual subscription. 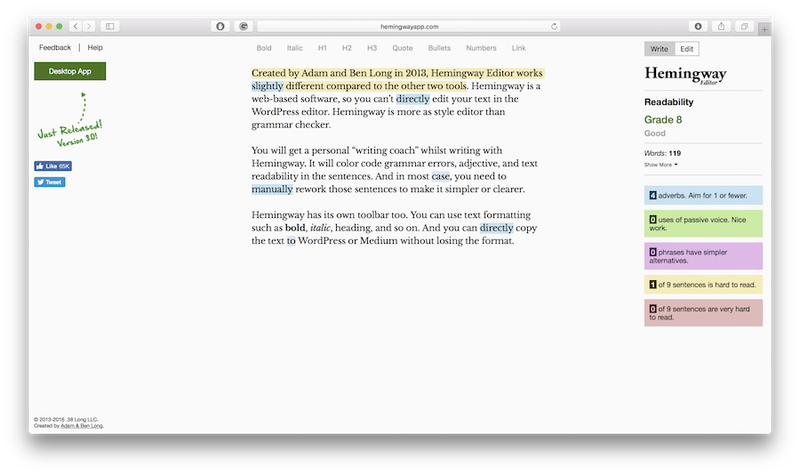 Created in 2013, the Hemingway Editor works slightly differently compared to the other two checkers. 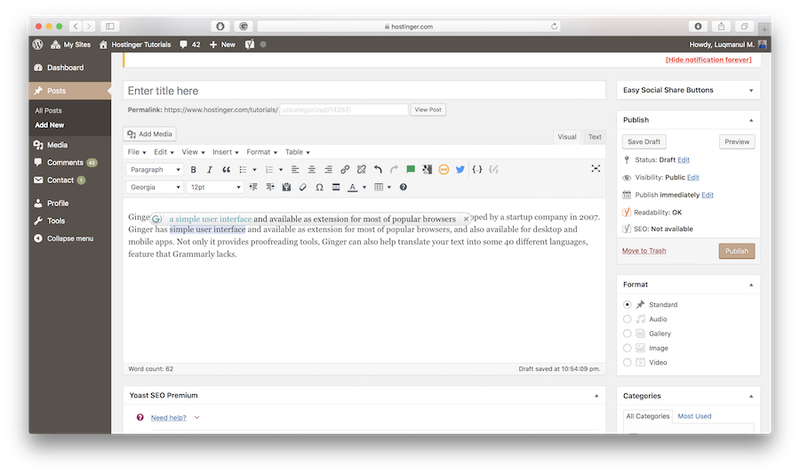 Hemingway is only web-based, so you can’t directly edit your text in the WordPress editor. 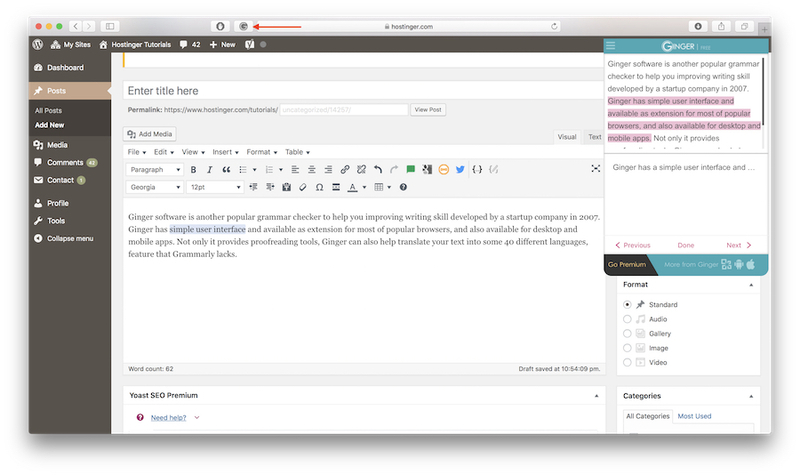 It works more as a style editor than grammar checker; you get a personal “coach” while writing. 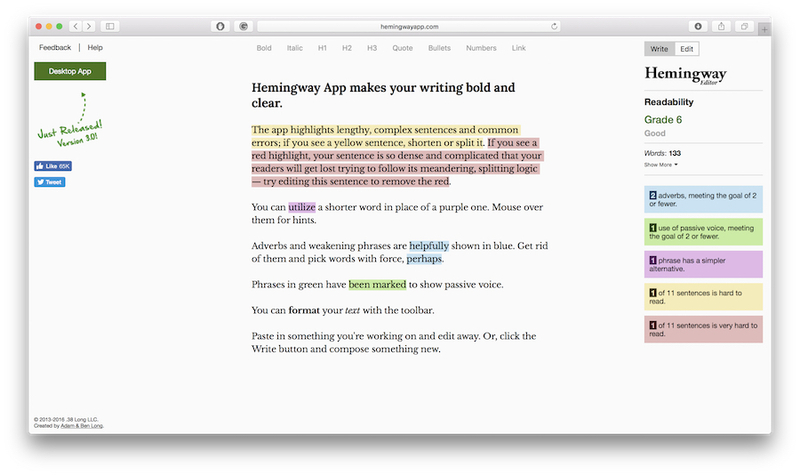 The Hemingway tool highlights grammatical errors, adjectives, and text readability levels in different colors. Hemingway also highlights lengthy and complex sentences, suggesting a simpler word, and marking adverbs and passive voice. In most cases, you need to rewrite those sentences to make them clearer manually. What is more, Hemingway allows you to format text. You can use bold, italic, headings, and directly copy your text to WordPress or Medium without losing the format. It’s pretty easy to use. Just go to Hemingway’s page and start writing or editing your text. Hemingway’s web-based software is available for free. If you want to install the desktop app, you have to pay $19.99. Grammar checkers are tools that ease the writing process. It brings attention to errors and suggests alternative styles. Grammarly is our favorite, we use it on a daily basis. Its domain feature helps us writing a piece targeted for a specific context while plagiarism detector ensures text originality. Though you have to remember, you’re the master of your content. These tools only help improve the technical aspect of your writing, not the content. So, what are you waiting for? Let’s say correct those silly grammar mistakes and publish error-free content.